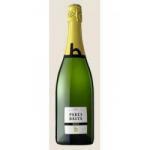 Llopart produces this Llopart Integral Brut Nature (£11.35), a sparkling wine from the region of Cava with a blend based on parellada, xarel·lo and chardonnay grapes and has an alcoholic content of 11.5%. 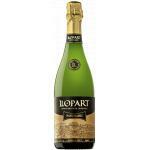 The Llopart Integral Brut Nature is the ideal sparkling to combine with whitefish and salads. 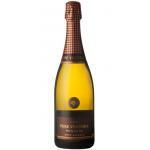 At Uvinum, this sparkling wine scores an average rate of 3,5 of 5 points while renowned wine guides give the following ratings: peñín: 86. 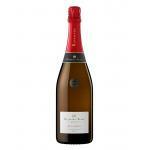 The unique location of their vineyards with strict manufacturing processes, define the style of the cava and wines Llopart, the essence of a land, a vineyard and an ancestral tradition. The cellars and wines are produced in LLOPART Can Heretat Subirats Llopart, wine estates are one of the longest tradition testifies as a document preserved by the family of 1385. "Ex vite vita," life comes from the vine, is the motto that has accompanied successive generations of the family Llopart. The secular dedication culminates with the development of the first bottles of llopart in the old cellars of the farmhouse. Direct acurado cultivation of 70 hectares of vineyard itself, located in a mountain area geologically unique, selection of the best grapes, the delicate craft process in our warehouse currently consist of a wine fermentation and aging of wines, and integrated modern digs in the center of the field, from where you can enjoy a privileged panoramic Penedes guarantee the outstanding quality of the wines and Cavas Llopart. A great book for lovers of prolonged aging cellars and evolved. "Blend" with the addition of a 15% reserve base wine. - View: Straw yellow, pale green highlights. Fine and constant bubble. 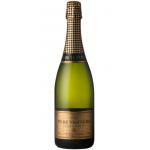 - Nose: rich primary aromas, fruity (apple, pineapple, peach). - Mouth: light, soft, with great vividness and freshness. PREPARATION:. 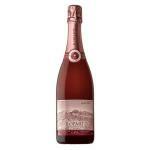 Made with wines that have made the first fermentation at a temperature of 15 ° C, and together with the unique "blend", result in the maximum stress of the fruity characteristics of the grape varieties. 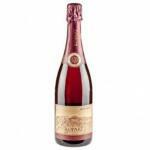 MATCHING WINE: just as an aperitif, with starters and light dishes. Dry, perfect for taking throughout the meal. Pairing: It is a particularly appropriate to take alone, as an aperitif or to accompany light dishes cava. - View: straw, pale greenish reflections. Fine and constant bubble. - View: Straw yellow, pale greenish sparkles, fine and constant bubble. 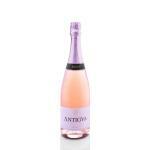 - Nose: rich aromas of fruit, apple, peach and pineapple. 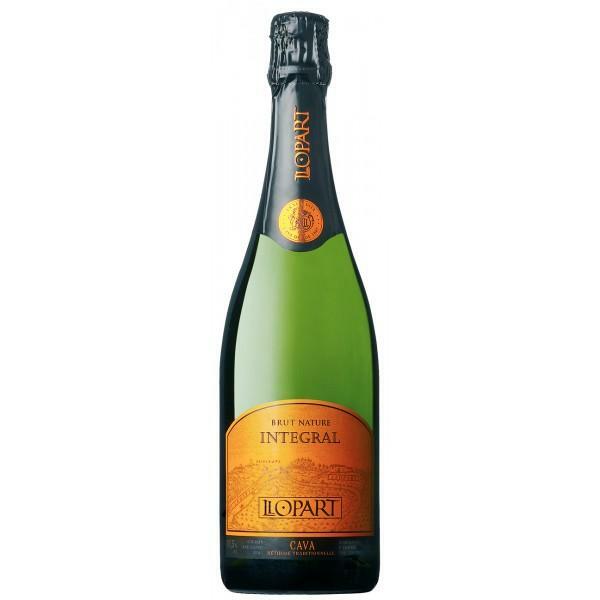 This Llopart Integral Brut Nature deserves a special meat. A friend brought it for dinner. Its intense colour attracted me. Delicious aromas of yeast and bakery. Liked the fruity flavour. - View: Llopart Integral Brut Natur is straw-yellow color, with pale green highlights. 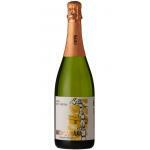 If you want to buy Llopart Integral Brut Nature, at Uvinum you will find the best prices for Sparkling Cava. Get it at Uvinum, wherever you are, via your mobile device or computer. 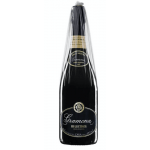 We have over 59.000 products for sale becoming this way the leading marketplace to sell wine, beer, and spirits in Europe with 38.000 clients who discovered their favourite wines at Uvinum.